The OnePlus 7 launch is edging ever closer, we more and more details about the upcoming handset (or is that handsets?) appearing online. We&apos;ve rounded up all the OnePlus 7 leaks below, to give you an idea of what you can expect from the firm&apos;s next flagship handset, which will compete with the best smartphones – and especially the best Android smartphones – coming out in 2019. OnePlus has even told us one core feature about its next handset, the OnePlus 7 will likely be one of the first phones to support 5G. 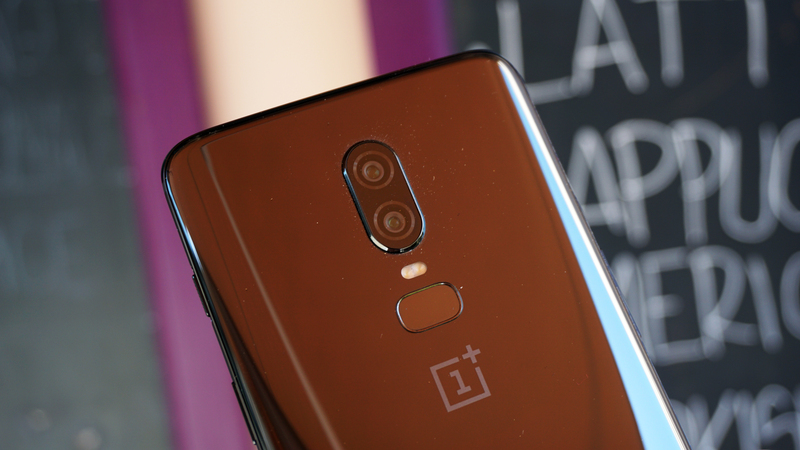 But it may not arrive on its own, with rumors pointing to a OnePlus 7 Pro as well as the standard OnePlus 7. Update: The OnePlus 7 launch date could be May 14, after a Twitter leaker posted the date online. Below you&apos;ll find everything that we&apos;ve heard so far, and we’ll be sure to add any leaks and rumors on the OnePlus 7 to this page when we hear them. That fits nicely with a OnePlus 7 launch date leak which pegs the device&apos;s arrival for May 14. There&apos;s no word on the OnePlus 7 price, but the OnePlus 6T – the most recent handset from the firm – launched at $549 / £499 / AU$599 and prices have been gradually creeping up since the range began, so we’d expect the OnePlus 7 will cost at least that much if not more. If you want 5G though you might have to pay more. 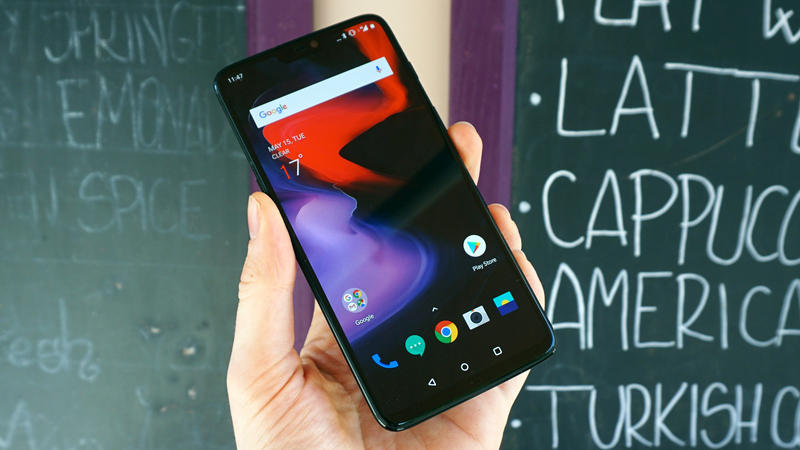 OnePlus has confirmed that it&apos;s working on a 5G phone and while it&apos;s not known whether the OnePlus 7 will support 5G, the company&apos;s CEO has said that its 5G handset will cost between $200 and $300 more than its next 4G device. We know the company is working on both a 5G and a 4G phone, but it&apos;s not clear whether the 5G phone is a variant or a completely different model. Either way though you should be able to get a OnePlus 4G phone if you&apos;re not up for paying that much. And in the US you might be able to buy it from a carrier for the first time, as this is something OnePlus has said it&apos;s looking into, so you might not have to pay the whole cost upfront. We&apos;ve seen numerous images seemingly showing the OnePlus 7, with the clearest look coming from the renders below, which show an almost bezel-free screen with a pop-up selfie camera, while the back has a triple-lens camera. You can also see this design in some renders from a case-maker. The pop-up selfie camera isn&apos;t visible, but a cut-out in the cases to make space for it is. These images can be seen below. 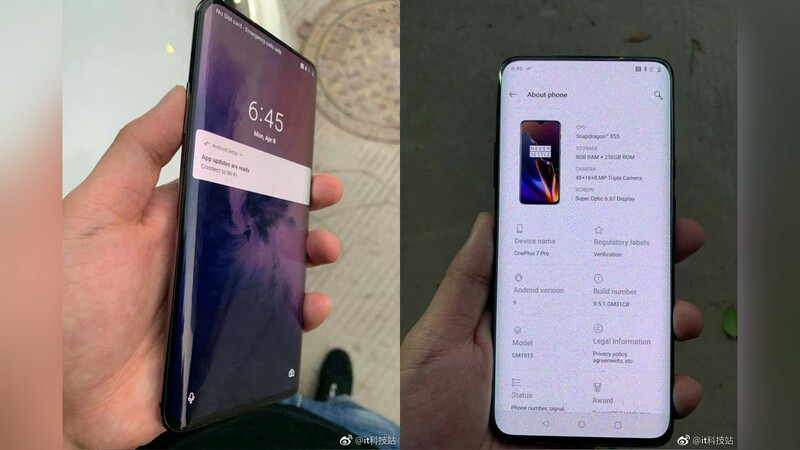 Since then we&apos;ve seen other photos, but these supposedly show the &apos;OnePlus 7 Pro&apos;, which according to another source is one of three upcoming models – the other two being the OnePlus 7 and OnePlus 7 Pro 5G. Aside from the selfie camera, the other big rumor about the OnePlus 7 so far is a claim from the company that it will launch one of the first 5G phones this year. The OnePlus 7 isn&apos;t named, but that&apos;s possibly what they&apos;re talking about (though the company&apos;s first 5G-capable phone might end up being the next one released, the OnePlus 7T). A prototype of that phone has been shown off, complete with a Snapdragon 855 chipset and what appears to be a 21:9 screen – though elsewhere there are reports that the final device won&apos;t have a 21:9 screen, and nor will it have wireless charging. But it&apos;s entirely possible that the OnePlus 7 won&apos;t be the 5G-connected phone the company has been talking about. Sources said that the 5G device will be the first in an entirely new line, and another rumor hinted that it may start at $649 (or $100 more than the 6T). That said, as noted above, one source reckons the 5G phone will be called the OnePlus 7 Pro 5G, suggesting it will be a version of the OnePlus 7. We&apos;ve also seen possible case renders for the 5G model, which you can see below. We&apos;d take these with a huge side of salt though, as they look more like the OnePlus 6T than most of the OnePlus 7 leaks we&apos;re seeing. Since the 6T got rid of the headphone jack, it&apos;s likely OnePlus won&apos;t bring it back for the 7. 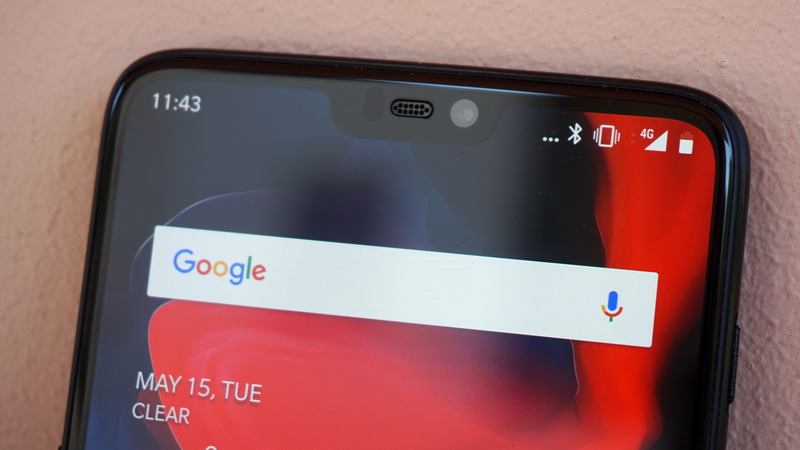 We don&apos;t think this is likely for the OnePlus 7, but you never know. After all, just such a camera has been rumored for at least one phone.